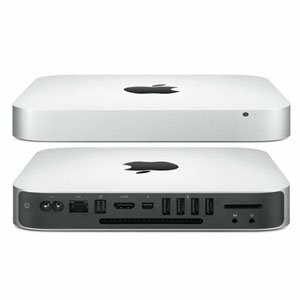 Limited Warranty and Service Your Mac mini comes with 90 days of free telephone support and a one-year limited warranty. Purchase the Apple Care Protection Plan to extend your service and support to three years from your computer’s purchase date. 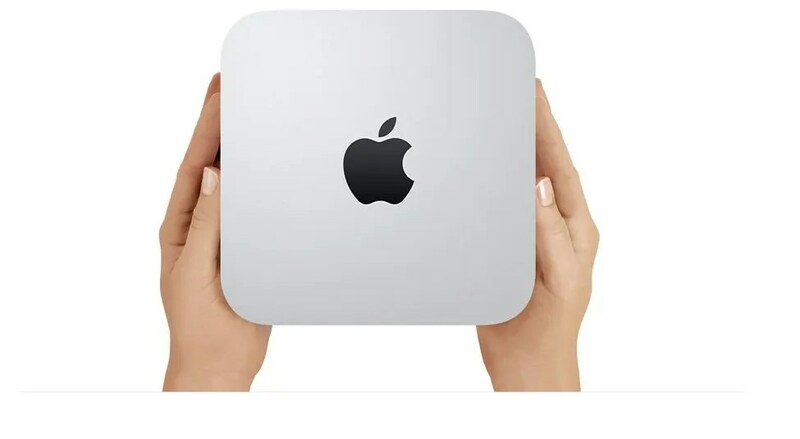 Only the Apple Care Protection Plan provides you with direct telephone support from Apple technical experts and the assurance that repairs will be handled by Apple-authorized technicians using genuine Apple parts.